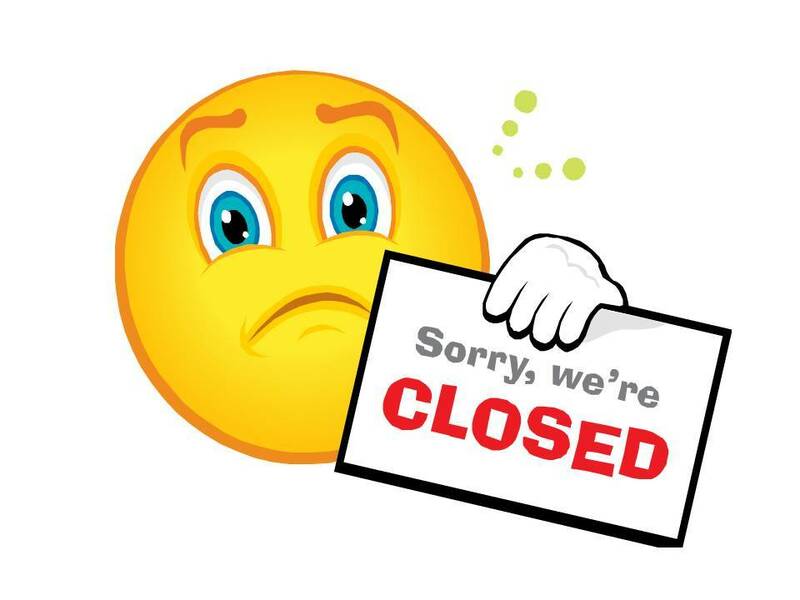 Because of the winter storm warnings already posted, the impending winter storm approach, and the already announced closures of schools and businesses in our area, we will be closed until the winter storm passes and the warnings lifted. An announcement will be posted upon our open in like manner. God bless you, this ministry, and our ministries and missions everywhere.